For this particular photoshoot, the actor traveled over to Bangkok, Thailand. Despite the hot weather, the actor stayed in character and maintained his chic, almost robotic mood professionally. 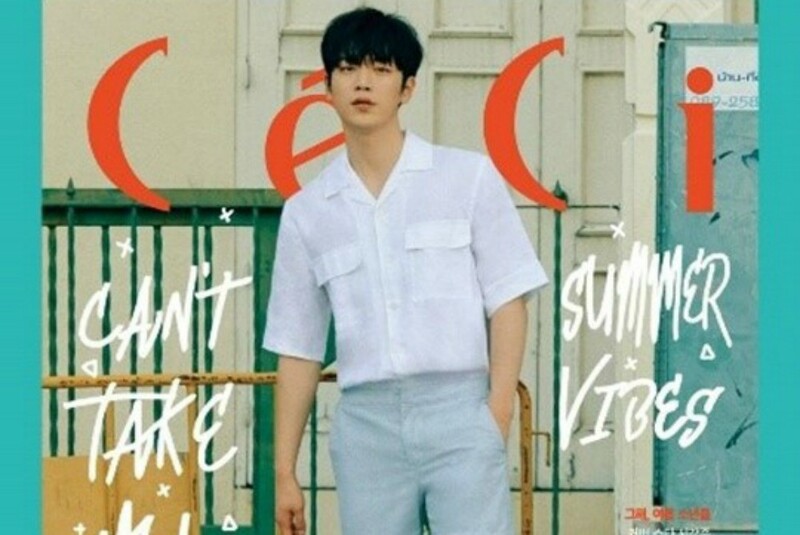 In his interview, Seo Kang Jun said, "It was more difficult to act in a way to convince viewers that I was a robot. It was very confusing because it's rare to find a similar role I could use as a standard, and the method was different from what I've done so far. Even when I read the script, I thought it was really fun but at the same time, I was worried and thought a lot about how to portray [the character]. There were many trials and errors."